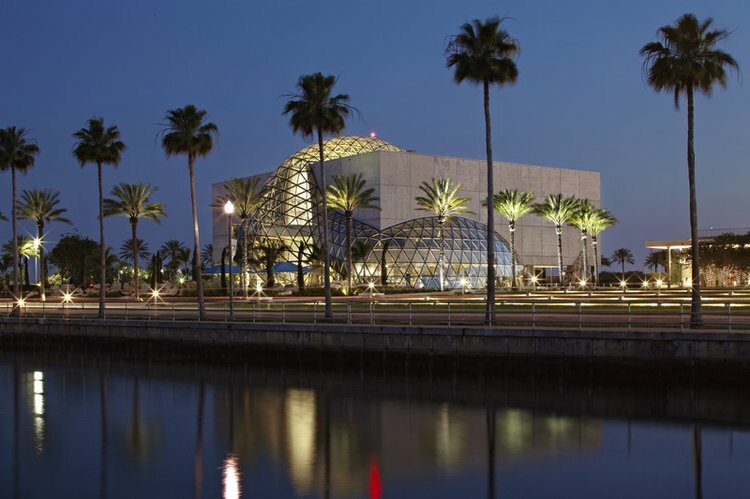 St. Pete’s waterfront is home of the world's largest art collection of Dali’s works outside Europe. While boating around Tampa Bay, this is your chance to enter the fascinating world of a genius not understood by many. 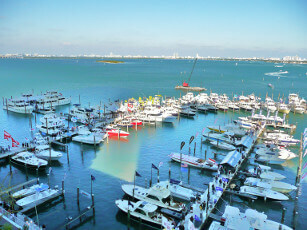 Choose one of boat rentals in Tampa Bay FL, dock at Municipal Marina and visit Dali Museum in St. Petersburg, FL. If you schedule is tight, you might at least consider boating by to admire the amazing architecture of the building. A day trip to Weedon Island Preserve is one of the most popular Tampa Bay attractions by boat. You will explore a land and water territory, full of deep history and traces of ancient civilizations. 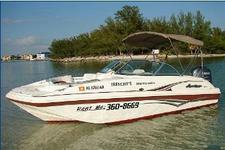 Browse our beautiful motor and sailboats, book your favorite and set sail for a day fun on the water. 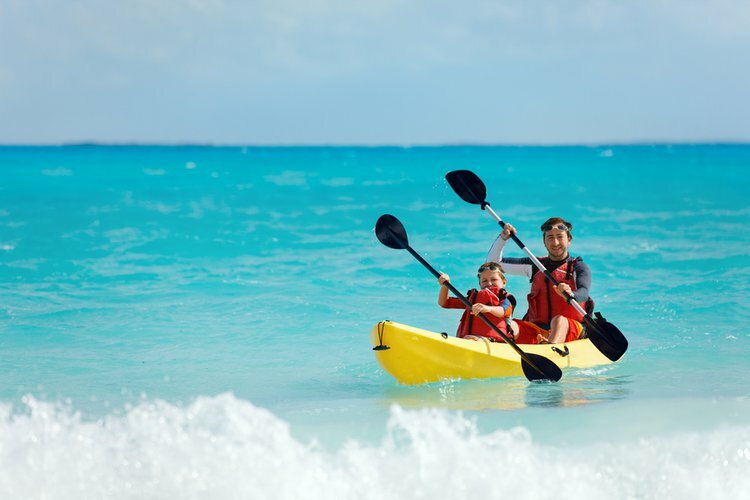 While you are there, try kayaking - the best outdoor workout while taking in the unique landscape of the island. A day out on the water in Tampa Bay is guaranteed to be full of fun and excitement, with so many things to do and places to visit! 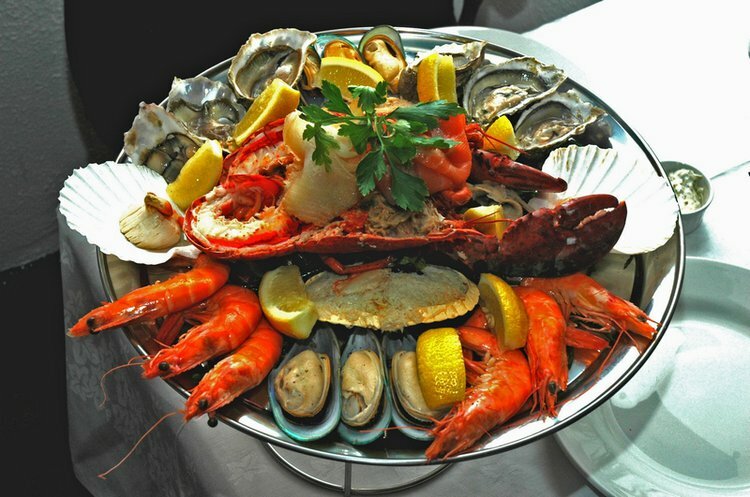 At the and of your boating adventure, make sure you don’t miss one of our favorite Tampa Bay attractions by boat: dock and dine at one of the waterfront seafood restaurants in St. Petersburg. Dock your boat and enjoy the true flavors of traditional gulf food - any of these places is a perfect spot to watch the sunset, have dinner and savor a cold local craft beer.